While Fathers Day and Mothers Day are a very western way to thank our parents (and pretty commercial too! ), Children’s day, our very own desi concept, has something very endearing about it. 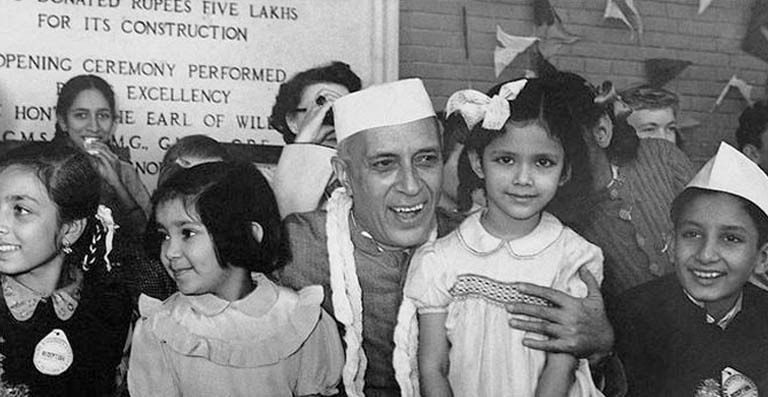 Whether it is the fact that it is celebrated out of Chacha Nehru’s love for children or the fact that its another reason for us to make our little munchkins feel special, November 14th is one day that deserves a celebration, be it big or small! 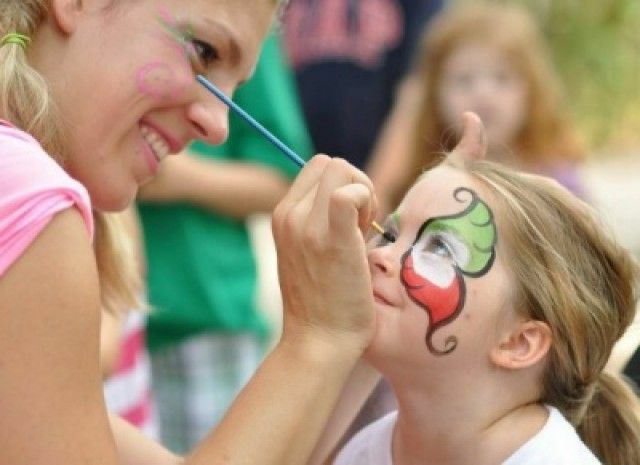 So whether you have toddlers crawling through preschool, or school going super kids, here are 17 fun ideas & games to make their Childrens day as special as they are. An all-time favourite game! No matter what the age of the kid (toddlers can sit with their mommies), this game is apt to make kids excited. To add to the fun, you can announce a special prize to the child who got out first. You know how demotivating it is for children to loose first. Change the rules to make children happy! Tattoos and face painting have really caught up with children. A counter/corner with these activities is sure to keep them engaged for the afternoon/evening in case they aren’t too keen on playing the games or are sulking because of not winning any. How about having a counter/corner where children can wear a superman cape or a spiderman mask? For girls you can have magic wands and tiaras and crowns! 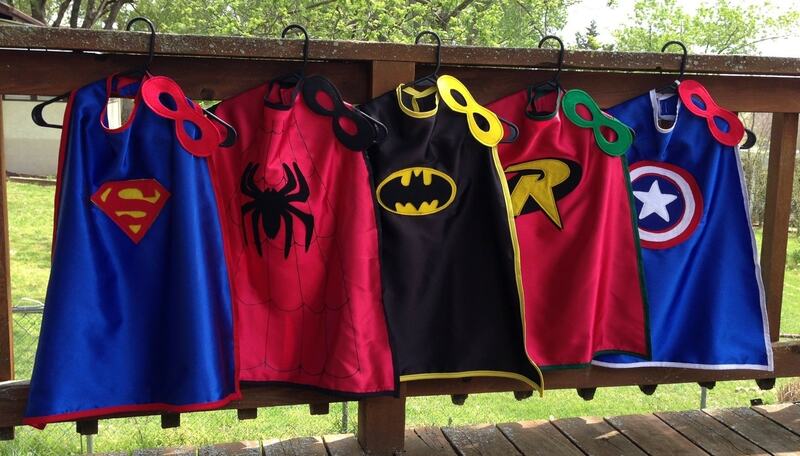 If it’s a party with parents, you can even sell these capes or photos of the kids in these capes, and donate the proceeds to an orphanage or a special children’s school. After all, children from all walks of life deserve to celebrate Children’s day! This can be made more meaningful if you can have the capes prepared using old dupattas and hairbands. This is an interesting activity to begin with the children’s day celebration. Prepare a fun PowerPoint presentation on the life of Pandit Jawaharlal Nehru and load it with a lots of his pictures enjoying with kids. Pick up some interesting quotes and events from this book – Letters from a Father to his Daughter where he has shared a lot of interesting quotes and instances of his life with his daughter Indira Gandhi. Kids are surely going to enjoy it. 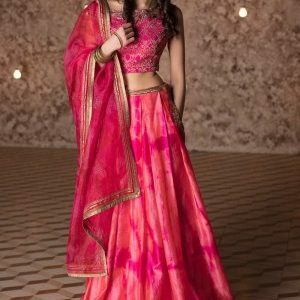 VISIT NOW Where it is perfect to pamper and excite children with games and activities, Children’s Day is also a perfect day to subtly acquaint them with the reality of the lives of children less fortunate than them. You can arrange for a movie that highlights the plight and aspirations of children born in poor/modest families. 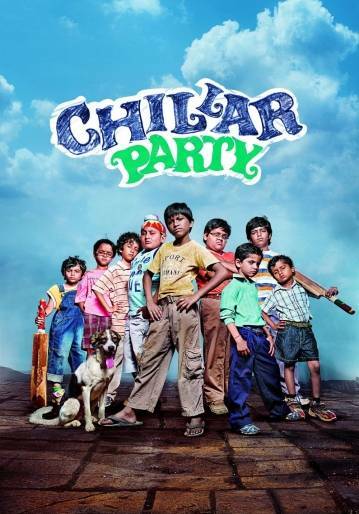 One such movie is Chillar Party and the other one is I am Kalam. Both these movies are about 90 minutes in duration and will surely entertain and educate children at the same time. 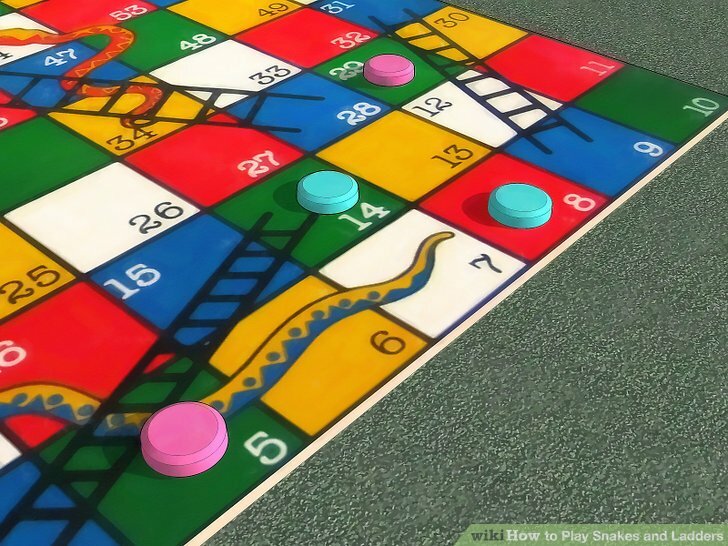 This is one activity you don’t have to worry about as even if there aren’t many children invited/attending the celebration, you and your child can play a game of Snakes and Ladders, Monopoly, Ludo etc. 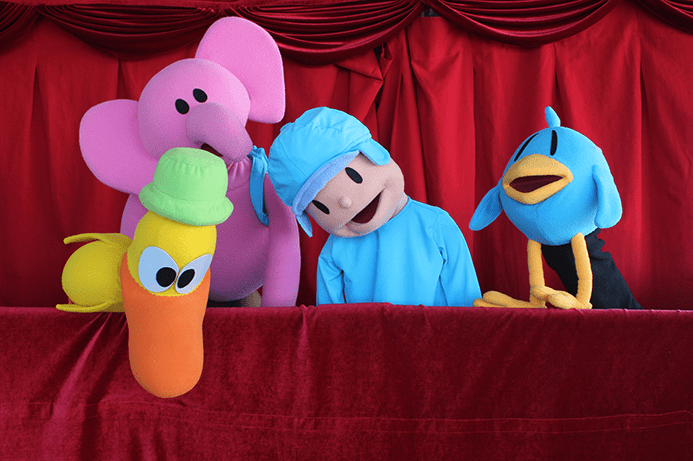 Hire some professional puppet artist and have kids enjoy a live puppet show! Prepare for this using YouTube videos in case you do not want to hire a professional artist. No matter what the age, kids enjoy stories. 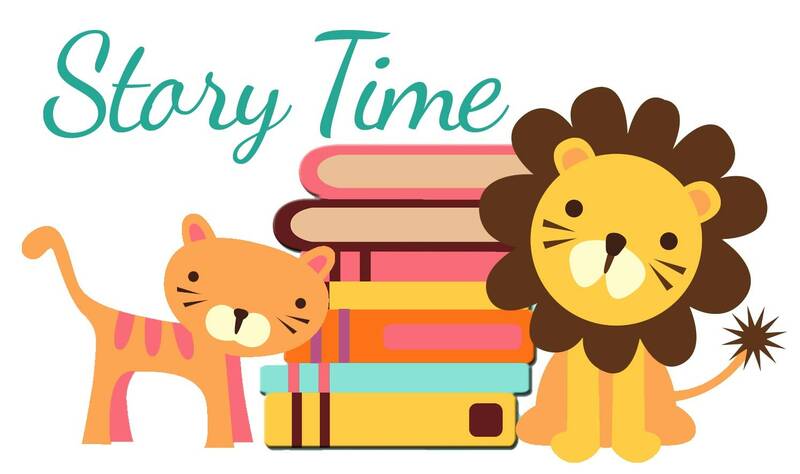 Make this interesting by having children note down the topics they want the story to be on and have someone pick up a chit. Whatever topic is selected, narrate a story on the same. Do not worry about having poor story telling skills. A quick google search will most certainly help you here. 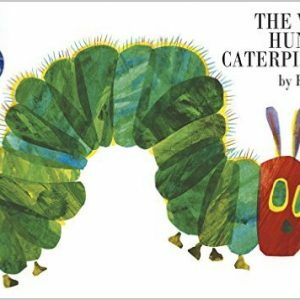 And if you need professional help, you can get in touch with https://www.littlereadersnook.com/. They have trained storytellers who can come home to tell a story with props et al. No children’s day activity is complete without a session on arts and crafts. 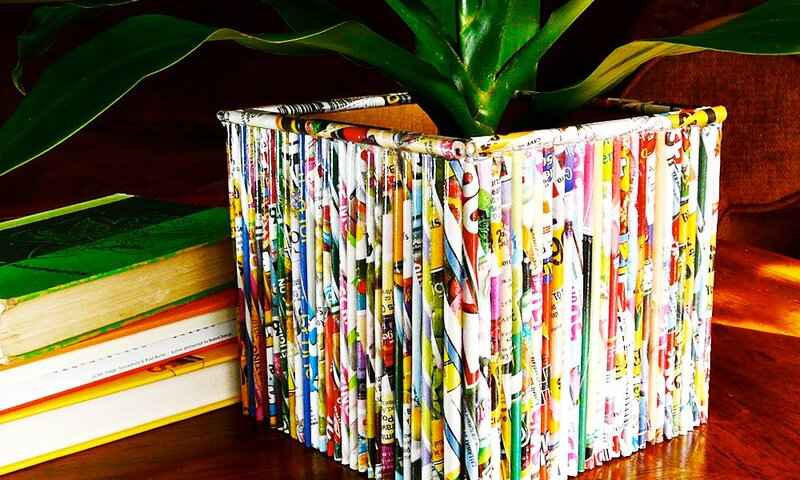 A few old magazines, glue, scissors, cloth, empty toothpaste box, cereal cartons etc. Just gather them all together and have this activity called as ‘best from the waste’. Ask each child to come prepared. You may even want them to carry all the material with them. 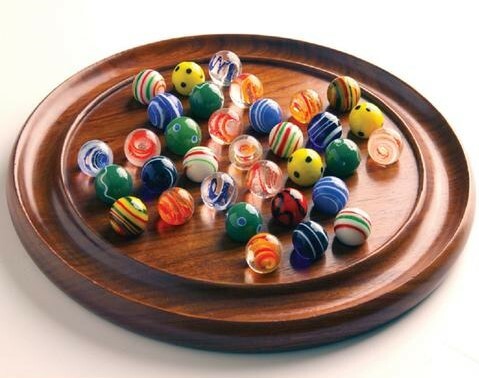 And just when you are winding up with the celebration, surprise the kids with an announcement of a 1-minute game to win! You will see them rushing towards you leaving their bags and waiting for the instructions. Make sure to have a stopwatch in place for this! 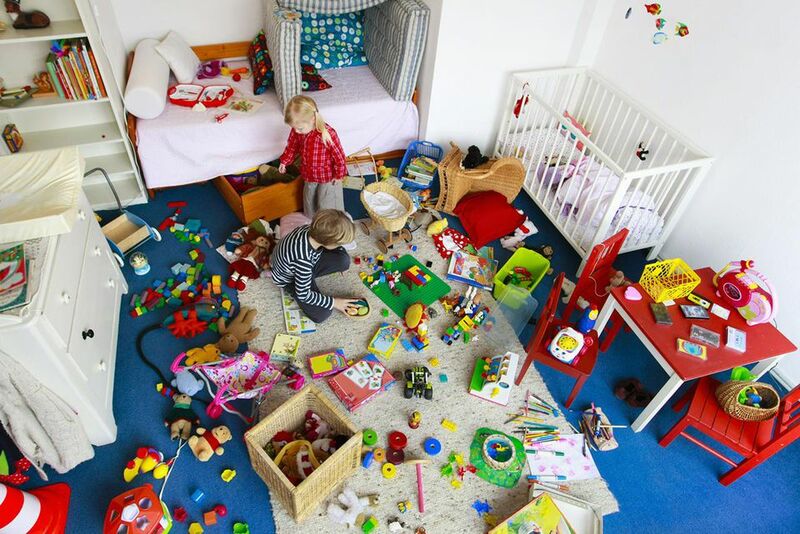 Now this game is basically directed to help you clean the mess but then its going to be fun for the kids. 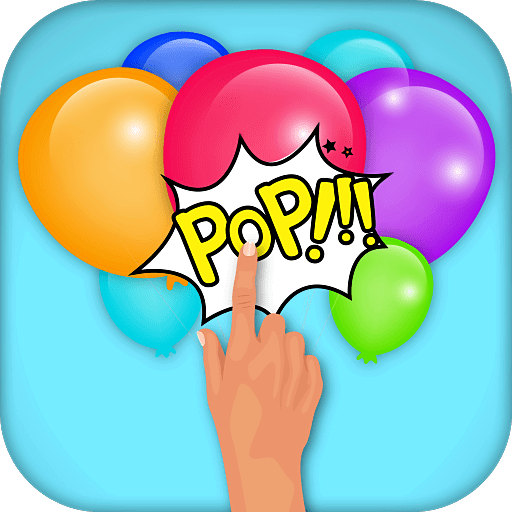 Give each kids a toothpick and ask him to pop as many balloons as they can and also remove them and collect the same for you to count. Give each child a big garbage bag and ask them to clear the floor. 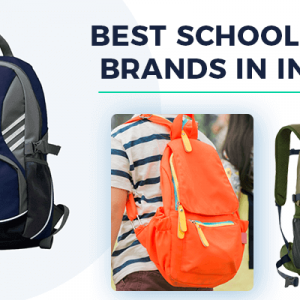 Tell them that the kids who has his/her bag most filled is sure to win a prize. Now the fun part. No matter how many balloons each kid has popped and no matter how much the bag is filled, gift each child with a badge calling him/her a Super Hero! The delight they would have on their face would be priceless! We are sure they are going to have a lovely Children’s Day memory to take back home! 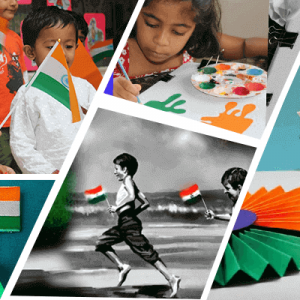 Here are some more ideas for gifts and activities you can plan for Children’s day for your kids, and avail of fabulous discounts for the same. Food time can be made fun time on Children’s Day. Plan a mini food fair for them, and get volunteers to man each stall. 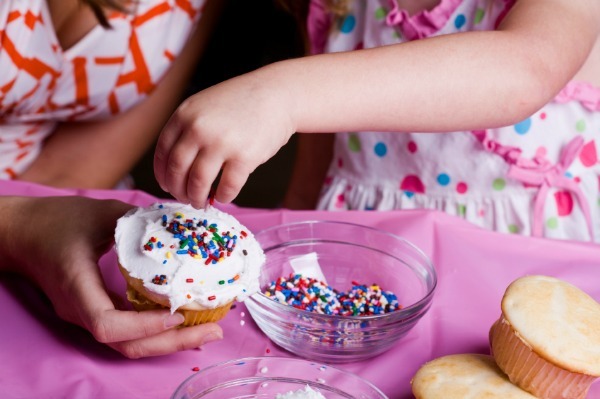 You can have a sandwich corner, a pizza corner, a wrap corner, a desert counter, cup cake counter where children can decorate a freshly baked cake and a fresh juice counter. The person in charge of the counter will mentor the child into preparing the item and voila! Just check how all the kids finish their meal to the last bite! Get the children to meet kids less fortunate, donate their toys, clothes and play with them. It’s best to go to a small orphanage with few kids, and plan some activities with the kids there to encourage interaction. 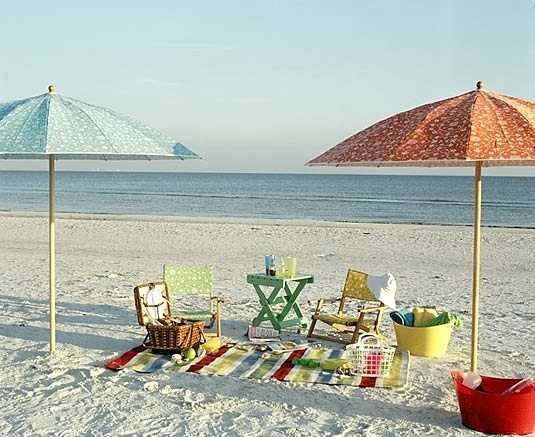 If you have a beach close by, surprise the kids with a picnic on the beach. Pack biryani and some munchies and get set go for a day of sun and shine. Don’t forget to pack their beach toys! 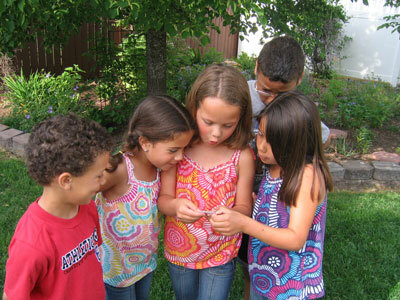 Plan a treasure hunt for kids in your society or if you have enough adults to volunteer, plan it in your area. Make groups, assign a car to each group (with an adult to drive!) and use technology to make life much easier for you. Make Whatsapp Groups and each group has to send a selfie of themselves at the venue to receive their next clue. Wait at the end point and enjoy the excitement! 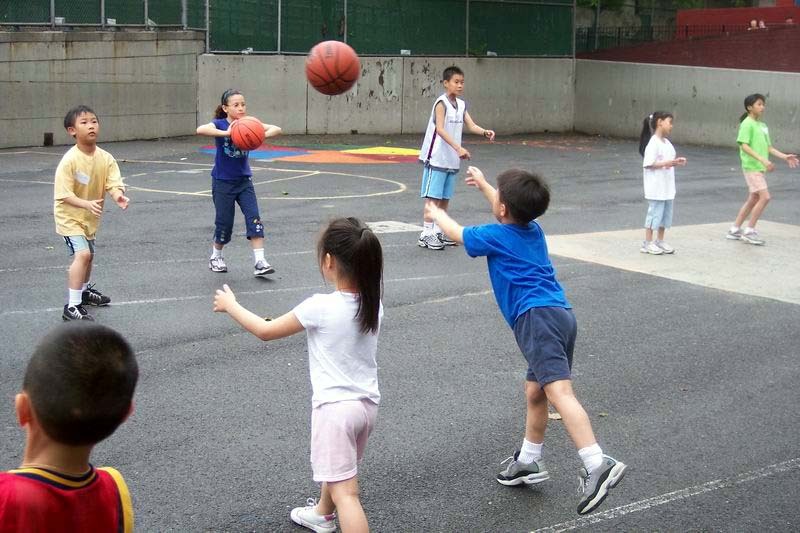 The point of Childrens day activities is basically to have some fun, and engage the kids in doing things they like. However, don’t forget that there are several kids all over the world, who are less fortunate. Even simple things like donating clothes and toys that your kids don’t use to another child could bring a smile to another child’s face. This Childrens day, lets pledge to improve the condition of children in our country, provide them with education and completely eradicate child labour. And among all the fun and frolic, do not forget to check out our special Childrens Day offers.